One of the speakers at last week’s NFPA School Safety Summit was Katherine Schweit, a Supervisory Special Agent for the FBI. Agent Schweit spoke about the FBI’s Active Shooter Initiative, and the published study that was recently released. Many of us are focused on how to provide better security and safety for schools and other types of buildings, and I firmly believe that studying past cases can help guide us. We won’t be able to prevent every incident, but we can make changes that will help to delay an active shooter. The study covers 160 active shooter incidents between 2000 and 2013, with a total of 486 killed and 557 wounded (remember, this is the total for all types of incidents, not just schools). The study can be downloaded here. An average of 6.4 incidents [per year] occurred in the first 7 years studied, and an average of 16.4 [per year] occurred in the last 7 years. 70.0% of the incidents occurred in either a commerce/business or educational environment. The 39 incidents that occurred in educational environments (27 schools, 12 IHEs) resulted in 117 individuals killed and 120 wounded. The 27 school incidents resulted in 57 individuals killed and 60 individuals wounded. In 2 of the incidents, an adult fired on school board members during a board meeting. Of the remaining 25 incidents, 14 occurred in a high school (HS), 6 occurred in a middle school or junior high school (MS), 4 occurred in an elementary school (ES), and 1 occurred at a school including grades PreK-12. Where shootings occurred inside [school] buildings, 14 (51.9%) took place in school classrooms and hallways (9 HS, 3 MS, 1 ES, 1 PreK-12), 3 in the school cafeteria (2 HS, 1 MS), 2 in school administrative offices, 2 in school board meeting rooms, and 2 in the school when no classes were in session. An additional 4 incidents were initiated outside (1 HS, 2 MS, 1 ES), including 2 where the shooters were in vehicles. In a majority of HS and MS incidents, the shooter was a student at the school; this was the case in 12 of 14 HS shootings and 5 of 6 MS shootings. Incidents at elementary schools did not involve the actions of a student. 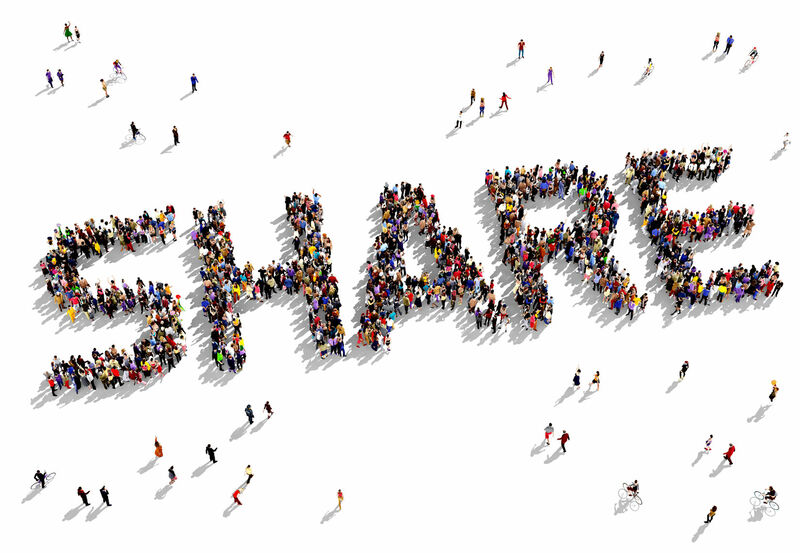 If you download it, feel free to share any observations below! This study is such a sad commentary on modern society. I read the report hoping to learn something we could be doing, but they just showed that shootings are increasing. From an objective perspective I can say the graphics they produced were well done and informative, but then I am reminded that those are just pretty graphics showing how many people have been killed and I had to take a break from reading. I agree with Chuck. I can’t imagine being a student/teacher/staff member in an area that could take a hit by an active shooter. 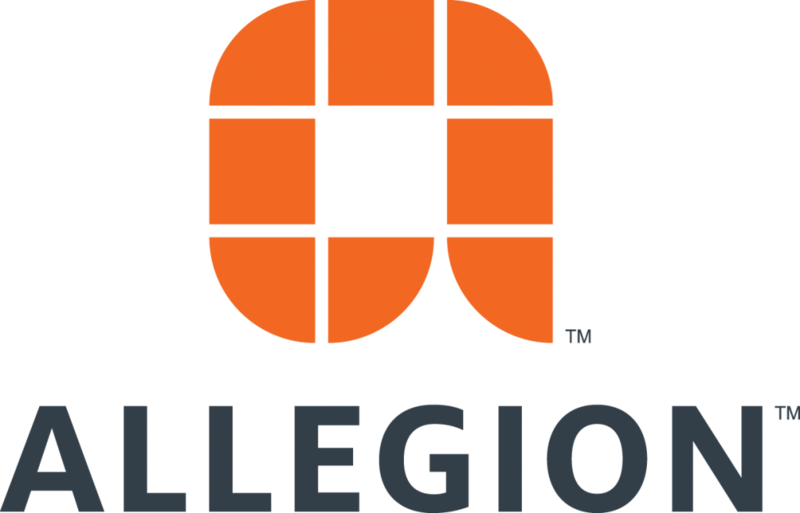 I will say that working at Allegion and reading idighardware.com has increased the awareness to my surroundings and things that I take notice of.